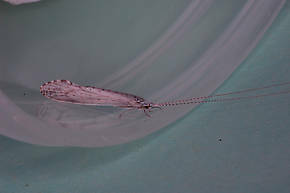 Where did the name "White Miller" come from, for the caddis bug in the warm Yellowstone waters? I am not interested in the east coast mayfly with the same name. Thanks, Mike Miller.